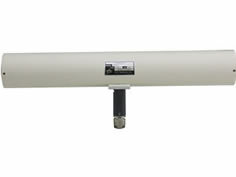 The EHA-50B Preamplifier is a low input impedance preamplifier made to match to the H-Field Rod antenna series. 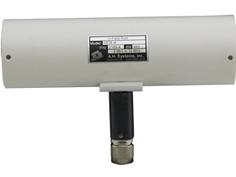 This preamplifier operates efficiently over the frequency range of 100 Hz to 30 MHz. 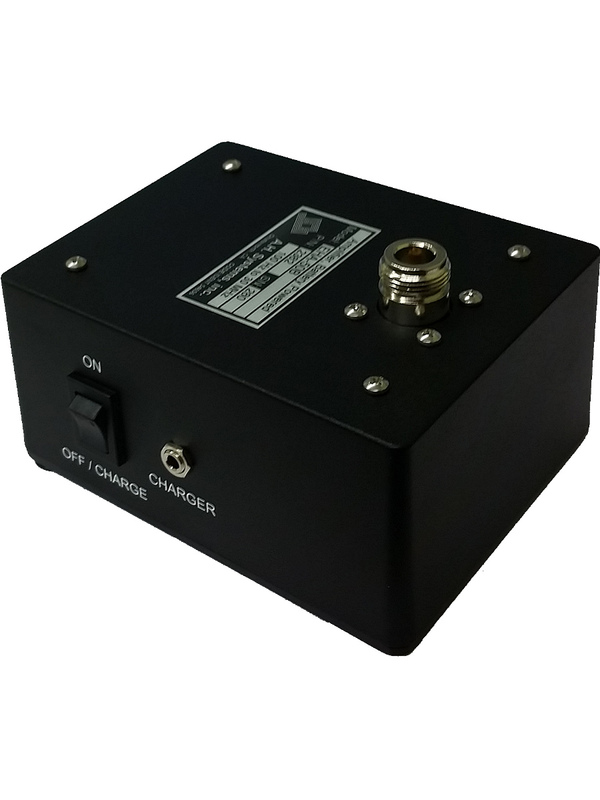 It is suitable for MIL-STD, VDE, and TEMPEST testing, with reliable, repeatable measurements.